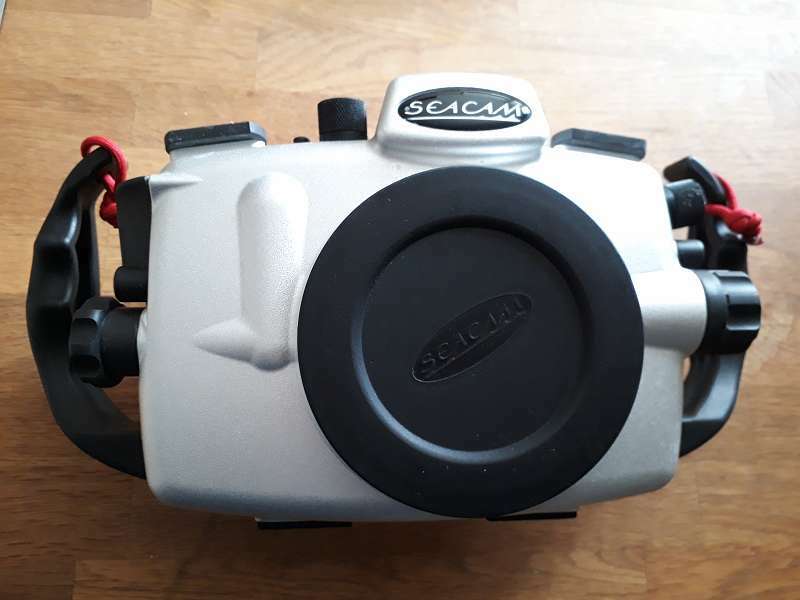 I sell my Seacam 7D MK2 housing. 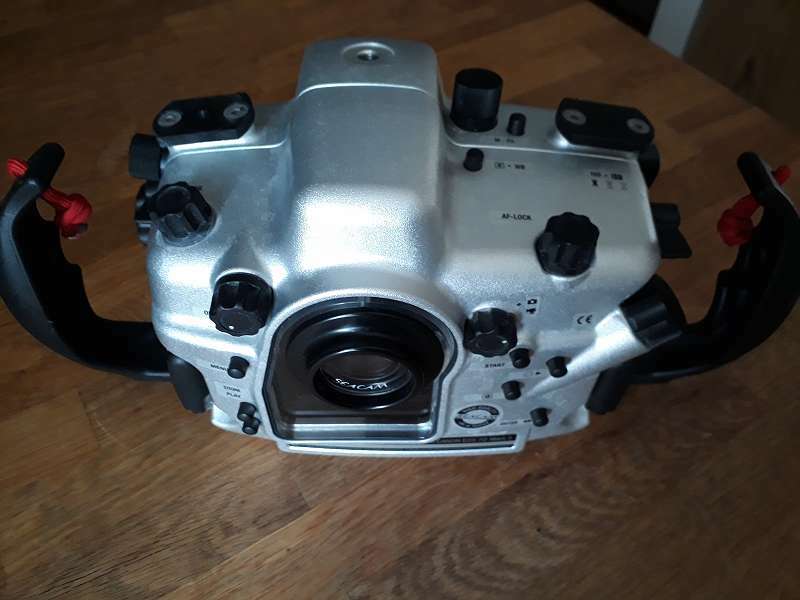 The housing was used only one week and is in really good condition. I also can offer a 7D Mark 2, a Tamron 60mm macro f2, a Canon EF-S 10-18 with Zoomring, a Tokina 10-17mm with Kenko Teleplus 1,4 TK and Zoomring. Can you tell me the price for the entire system - housing, camera, lenses, etc.? Can you ship to the U.S.? The price for the entire system would be € 4100. The housing is still available.